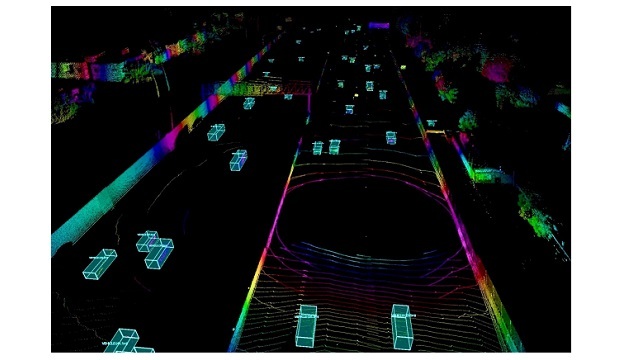 LiDAR startup Luminar and Volvo Cars revealed their development in LiDAR perception for safe autonomous driving technology. Volvo has announced to invest in Luminar in June and became the first of its partners to develop advanced perception capabilities for vehicles. Volvo Cars has introduced its vision for full autonomy with its 360c concept and worked closely with Luminar. At the Auto Mobility show in Los Angeles, the two companies jointly demonstrated long-range perception capabilities on a live drive along Los Angeles highways and streets to show Volvo Cars long-range vision at highway speeds leveraging Luminar’s sensing platform. Long-range perception is key to achieving Volvo Cars’ vision for 360c. Luminar’s sensing platform delivers the range, resolution, and fidelity necessary to achieve safer-than-human understanding of core driving tasks and edge case scenarios. 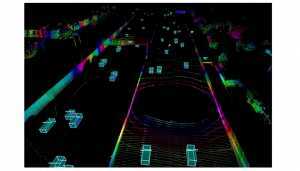 The fidelity enabled the Volvo Cars R&D team to achieve LiDAR-based pose estimation for autonomous driving. Pose estimation is used to understand and predict pedestrian body language, behavior and intention, but has traditionally only been achieved with dense 2D data from cameras. As LiDAR achieves resolution in 3D, the challenge of pose estimation can be solved.